What once was a twinkling of the eye is now forever. I care about your memories and it is my passion to capture them for you. Let's connect, tell me about yourself and what you are looking for by using this form.  Or, feel free to email me at info@josielanaphotography.com. I'm excited to meet you and for the adventure ahead of us.